A favorite Sunday afternoon pastime in Old San Juan is kite flying. Weather permitting, locals gather in the large open field before the fortress of El Morro. Situated on a headland that just into the ocean and lacking trees and tall buildings, the field is home to unobstructed ocean breezes. 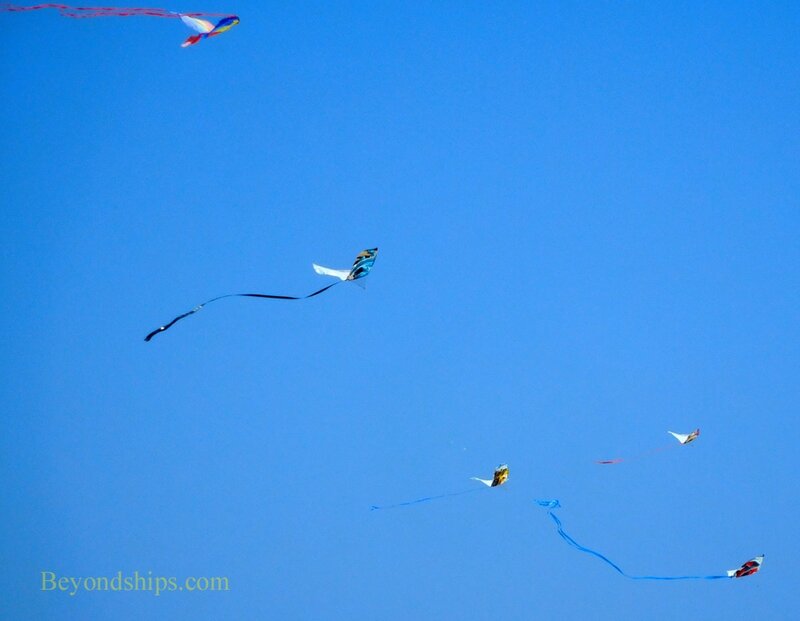 It is perfect for flying kites and dozens can be seen on a sunny day. Some of these kites are quite ordinary. However, other participants have taken kite flying to a new level with giant kites in the shape of birds, butterflies and fairies. 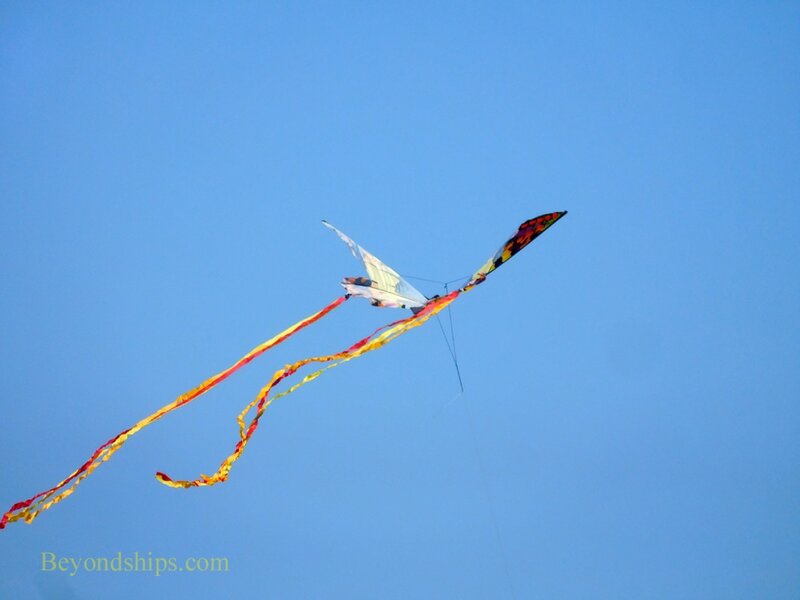 ​In addition to those who come to fly their kites, both locals and visitors to Old San Juan also come to relax on the grass and watch the spectacle going on above.